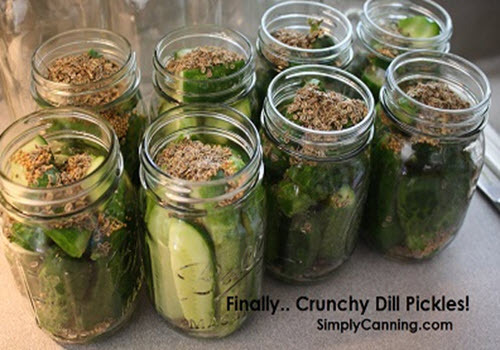 What great way to enjoy delicious dill pickles than with this great homemade dill pickle recipe. This simple recipe is a must have in your collection of recipes. Not to mention, it is a great way to store delicious food for later!